Muistikuvia – Recollections on autofiktiivinen esityshybridi, jossa toteutumattomat tulevaisuudet, kuviteltu yhteinen historia, ylivirittyneet minäkuvat ja oman kuolevaisuuden kohtaaminen muodostavat kehyksen kolmen taiteilijan vuoropuhelulle. 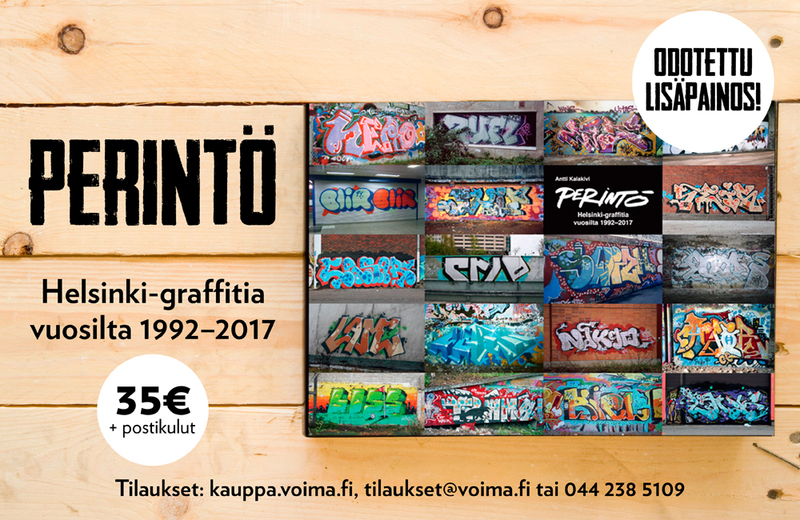 Esitys venyttää totuuden rajoja luoden fragmentaarisen maailman tiedostamattomasta; muistomme ovat valheellisia ja tulkinnanvaraisia, ja rakennamme identiteettimme aina niistä luomiemme narratiivien pohjalta. Recollections is Valtteri Raekallio’s latest performance, created in collaboration with dancer Annamari Keskinen and violinist Meriheini Luoto. It describes a meeting that happens after 15 years of not meeting, blurring the boundaries between memories, fiction and narration. Recollections is an autofictional hybrid performance where unrealized futures, an imagined collective past, overcharged self-perceptions and confronting one’s own mortality form a framework for dialogue between three artists. The performance bends the boundaries of truth, creating a fragmentary world of the unconscious; it shows how our memories are deceitful and subject to interpretation, yet we still construct our identities through storylines that are based on them.